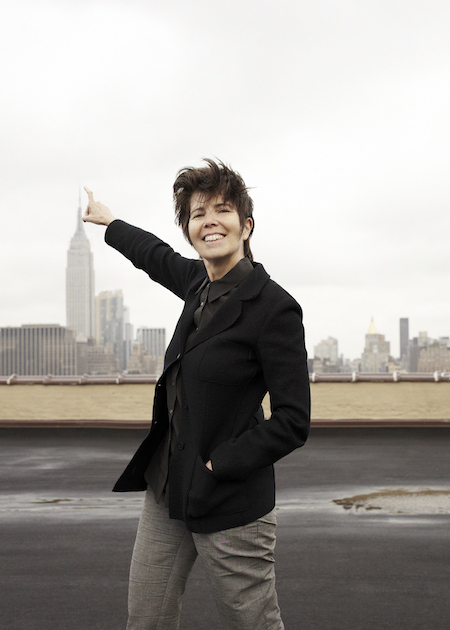 Diller Scofidio + Renfro is a New York-based interdisciplinary design studio that integrates architecture, the visual arts, and the performing arts. 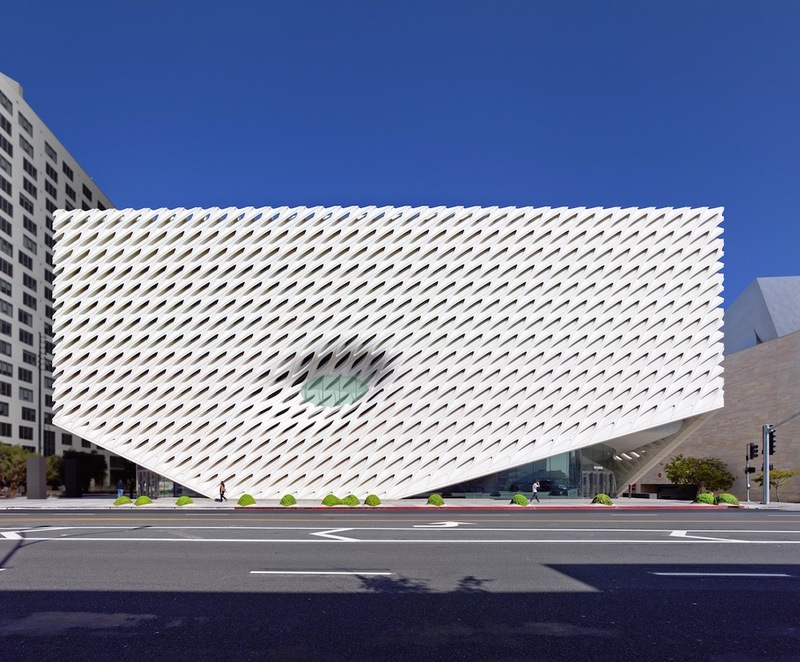 The firm is run by award-winning architects Elizabeth Diller, Ricardo Scofidio, Charles Renfro, and Benjamin Gilmartin, who collaborate with a team of artists, designers, and researchers to create projects such as The Broad Museum in Los Angeles and the expansion of New York’s Museum of Modern Art (MoMA). 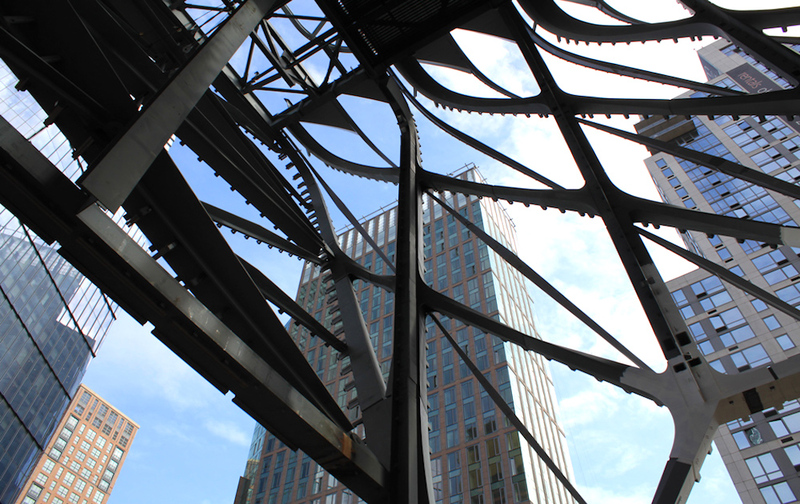 DS+R is responsible for some of the most transformational architectural projects in the world, from the High Line in New York to L.A.’s Broad museum. What makes the firm so special is its knack for combining an artistic spirit with cutting-edge engineering. 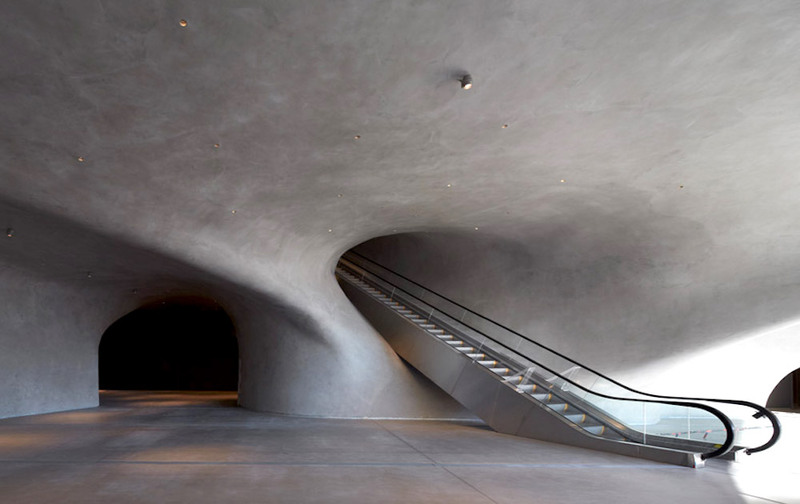 The lobby of The Broad museum in Los Angeles.